Is Survey Voices Legitimate? Does it Work? 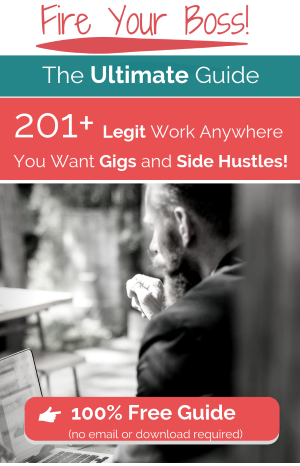 [Full Review] | Gig Hustlers . Please note, I am not affiliated with Survey Voices. This review has been researched with information and testimonials that are available online in the public domain. Any conclusions drawn by myself are only opinions. Survey Voices looks like a paid survey site, however… what they actually do is connect you to other survey sites and free offers, similar to Survey Compare and Panel Payday. They themselves are not an online survey site or a market research company. Headquartered in White Plains New York, Survey Voices is owned by Reward Zone USA which was founded in 2011 by Matthew Conlin. Like other survey "brokers", they are on a growing list of sites that have an unfortunate reputation for sending people to scam offers like free iPhones and gift cards, then collecting your personal information in the process. Who Is Survey Voices For? Survey Voices is for the person who spends their spare time online and would like to make a few extra bucks while having a little fun. Surveys and reward sites don’t pay a lot so if you’d like to earn real money online, Survey Voices won’t be for you. The reason the web is such a powerful tool is because it gives you leverage. You can earn passive income by doing something once and getting paid for it over and over... sometimes for years. Doing things like surveys does NOT create passive income and are therefore not the best use of your time (if you want to earn a real income). Signing up is simple, but they do ask for your address and phone number. Once you become a member, you’ll be presented with multiple survey sites you can sign up for as well as free offers for things like cell phones and even $1000 gift cards. As far as the survey sites go, each site will have different requirements and payouts. Some, like Swagbucks are legit, but there are others that won’t be. Some may be flat-out scams, so it’s important to research each site before signing up. You’re probably wondering why someone would give you expensive products and gift cards for free. There’s gotta be a catch, right? When you join Survey Voices you will get random offers for things like free iPhones, and even $1000 gift cards. When you can get through (or if you're not using an antivirus program), the catch is that you must sign up for free trials to various subscription products and programs which require your credit card. Where they get you is when the free-trial period is up and the monthly payments automatically kick in. Of course, you can cancel these trials, but it’s not always a simple process. 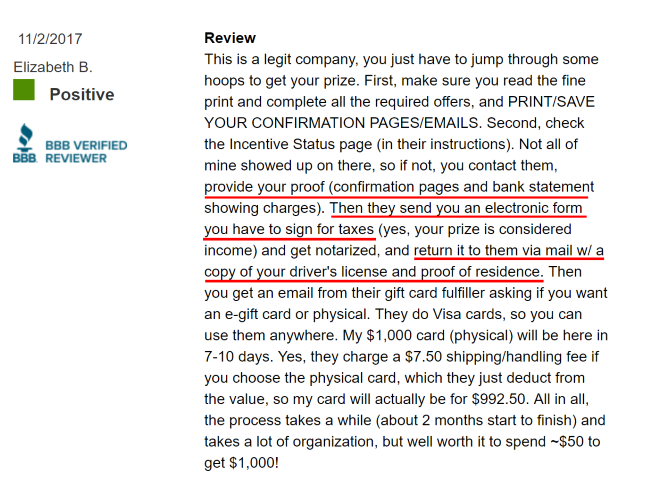 To claim your prize, you will be asked for things like your bank statement and driver’s license. It's a virtual gold mine for identity thieves, and in my opinion, going down this road is dangerous. You’re giving up serious information with no guarantee you’ll get anything for it. The Better Business Bureau website (for parent company Reward Zone USA) currently has over a hundred complaints, many from people who did not receive their free incentive. And even if you do get your free iPhone… you’re left with that uncomfortable feeling of someone you don’t know, from a company you've probably never heard of, having your signature, driver’s license, and bank statements. Survey Voices is legit, but some of the sites they send you to might not be. In fact, as mentioned above, some may even be complete scams. You will also get a lot of spam phone calls and email, as well as have your web browser hijacked by popups and offers. Issues like these are why Survey Voices (and similar sites) get a bad reputation, and why some people call them a scam. But... 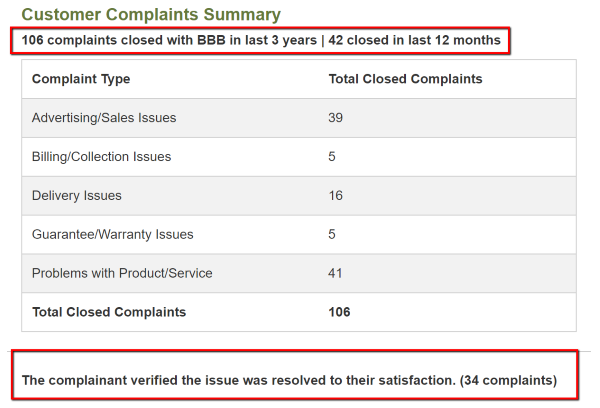 I also think it's also important to give them credit for responding to the Better Business Bureau complaints (even though only a third of the complainants verified the issue was resolved to their satisfaction). They are a legitimate company, and you can find some real offers and surveys… but you’ll also be dealing with a lot of junk. How Much Does Survey Voices Pay? Since Survey Voices only refers you to other survey sites, the amount you can earn depends on the site you join. They say you can earn $300 for sharing your opinion but having reviewed many of the survey companies they work with you’ll find that the average payout per survey is usually between a buck or two… usually paid in points which can be redeemed for things like gift cards and PayPal cash. It is possible to earn hundreds of dollars, it’ll just take a lot of time. You will also end up doing a lot of unpaid surveys. 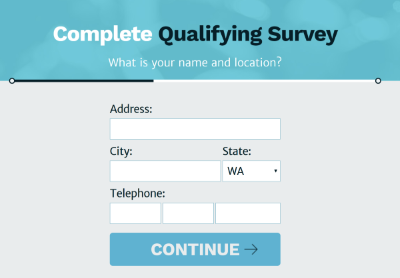 Your answers (to the survey questions) indicate you are not the target demographic they’re after, and at some point (often at the end of the survey) you are told you don’t qualify. Some sites use pre-qualifying surveys to avoid this, but those also take time. The survey quota is already met. For example... if a client orders 100 completed surveys and 200 people accept the invite… the first qualifying 100 to complete the survey get accepted, while the rest are told the "quota is full"… even if you’ve already spent half-an-hour or more answering questions. How often this happens depends on the survey site you’re on. Another thing that varies with each site are the minimum payout thresholds. Until your account reaches a set number of points (or dollars), you're trapped completing more surveys until you can check out. There's a big challenge here when you ALSO look at the "not qualified" and “quota full” issues discussed above. It’s a common complaint that many survey sites make it hard to reach your minimum threshold by deliberately disqualifying you or doing things like closing your account for no reason. Not all survey sites are like this, and this isn’t something that’s specific to Survey Voices… it’s just a common issue you should be prepared to deal with if you’re going to be doing online surveys. As you might expect, the Survey Voices reviews are mixed. Since they only connect you with third-party sites, your experience will depend on which ones you sign up for. Not receiving free offers even though you’ve jumped through all of their hoops. A lot of unpaid surveys. If you know which sites are good, having them in one place to sign up is convenient. Surveys can be a simple a way to make a few extra bucks. Do it when you want, as often as you want. Low pay and no passive income potential. 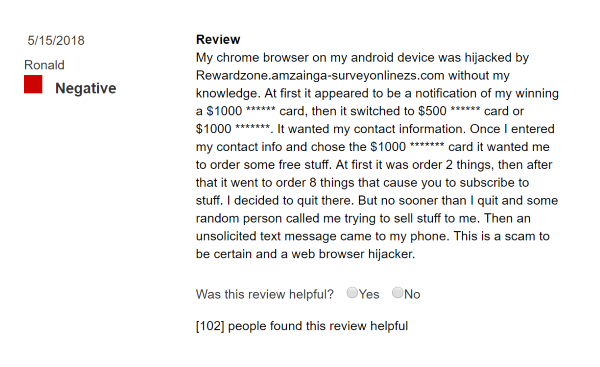 Hijacks, or if I’m being nice... gently interrupts your web browser. Trusting unknown individuals and organizations with your personal information. 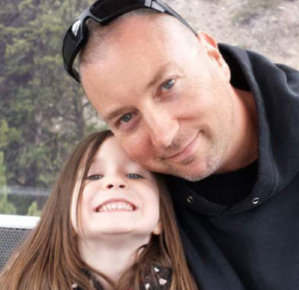 You may have guessed that paid surveys are not my favorite way to make money online. If you've struggled at it though, surveys can be a fun way to get started. The pay is far too low for my taste, but their are worse ways to spend your time. For those looking to earn real money, my recommendation would be to use the web to your advantage for passive income. Thank you for stopping by and I hope my Survey Voices Review was helpful.